When it came to thinking about what to get Ryan for Christmas I knew it had to be something really special. We had been through an incredible amount together in the space of a few years, with him basically holding me together through some of it, and I wanted a gift that showed him not just how much I love and apreciate him and also how amazing a father he is too. 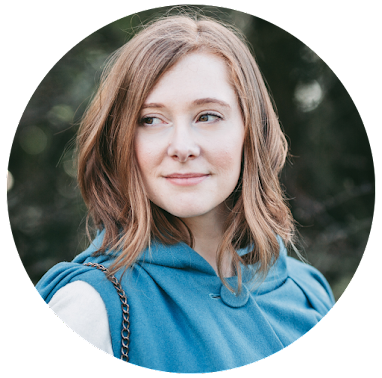 I first heard about Songfinch through Jo's blog and I was really drawn to the whole idea of what the website offered - the opportunity to capture your stories and memories and create a personalised song. For what I was looking for this sounded ideal. So I hopped on to the Songfinch website, a million thoughts spinning round my head, and my heart fluttering in a mix of terror and excitement. Now I may be a blogger and lover of all things creative, but whereas I'd normally let my inner voice dictate what I write, leading my fingers in a dance across the keys and not really paying much mind to whether there is a structure until after a post is complete, I knew that with this process I had to do things slightly differently. Songfinch breaks the process down into really manageable stages. You get to tell you story, then pick the genre, mood and vocalist you think would suit your song's message best. It was a really easy process to use. But being the perfectionist I am I was having trouble collating my thoughts into succinct pieces. So I reached out to the team via a contact email address for direction. A few days later, after receiving some guidance from Songfinch, I was ready to put fingertips to keys and get started. The whole process of song creation took about a week. You wouldn't think it was possible to take something so special and do it justice in just seven days but the minute I tapped the play button on Just Us Three I was blown away. Rose Betts (our vocalist) had taken all of my words and created something so beautiful that it made my heart swell with love and my eyes fill with tears. I could not have been happier with the outcome, and as soon as Ryan heard it he felt the same. It was perfect. Once the song is completed it can be played on computer, tablet and mobile and is easy to download. Having the option to have your song with you wherever you go is a really lovely touch as part of the reason I wanted to do this for Ryan is that he has a constant reminder of how much we love him. 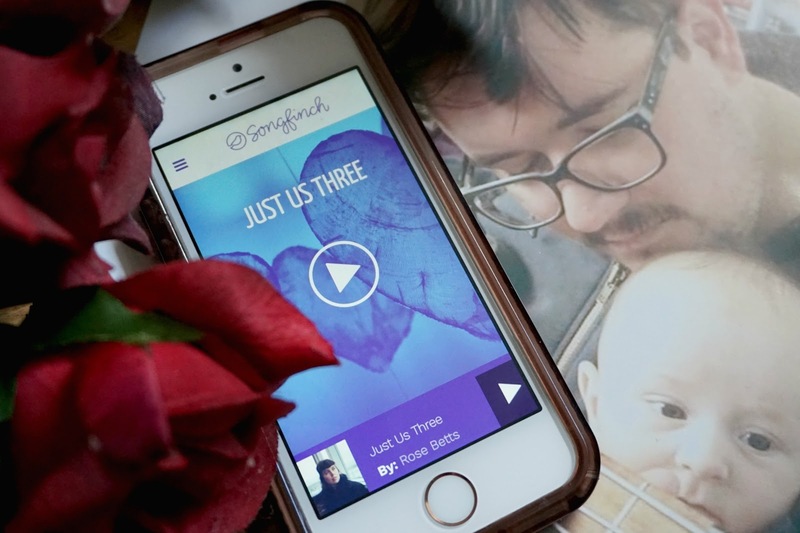 If you are on the hunt for a truly bespoke gift for someone special then you should look into creating your own song with Songfinch. Start to finish I was incredibly impressed by the service and the support I received and the end result is more special than I had ever hoped. If you like the idea of creating your own personalised song, you can find out all about Songfinch here.